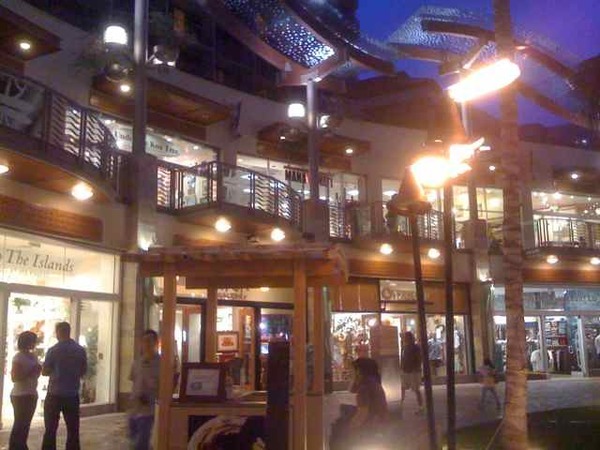 EdTech Team’s Waikiki Outing & Retreat…. The Kamehameha Schools EdTech team spent the Kuhio Day eve on Beach Walk. 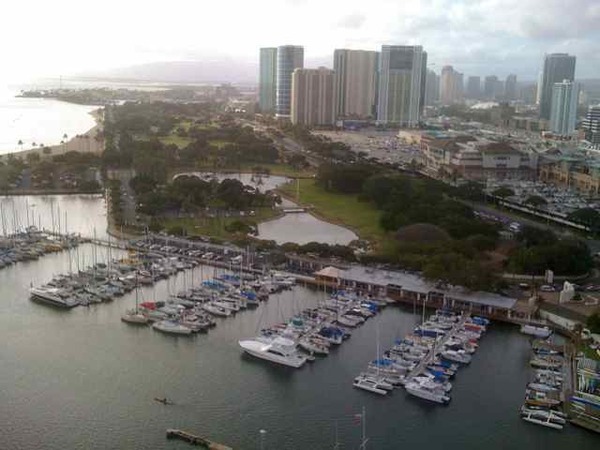 We had dinner at the Yard House and stayed at the Hawai’i Prince Hotel. We had great fun and enjoyed one another’s company. Today, I started condo shopping. We went to tour 909 Kapiolani. Hmm…. Click here to check out their video….